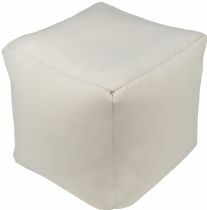 This item is out of stock at the moment and we dont know when its going to be available. 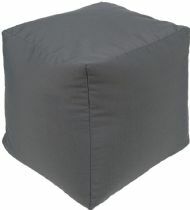 The poufs featured in the Essien collection are woven in outdoor-safe polyester. 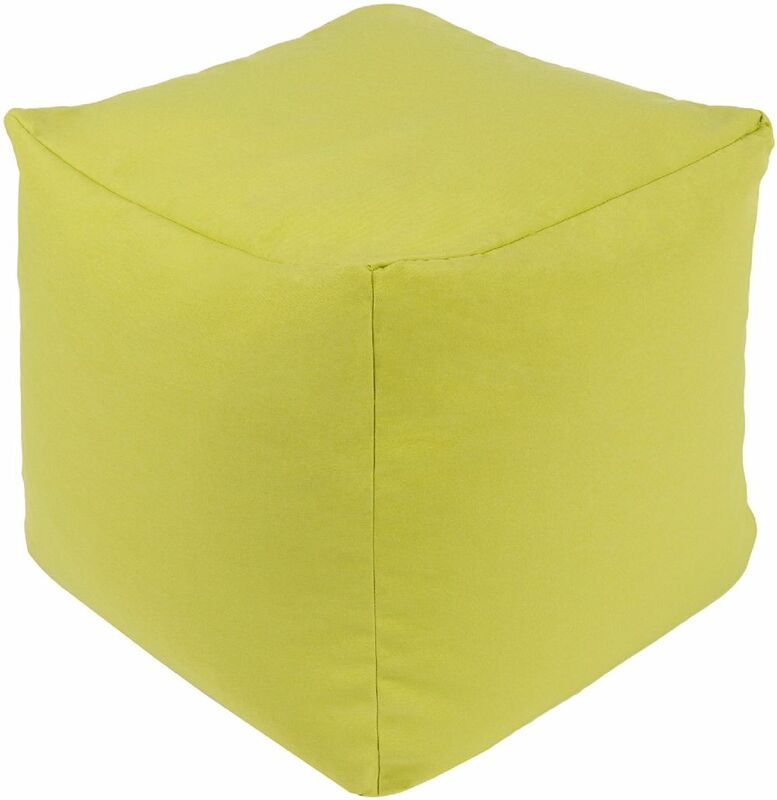 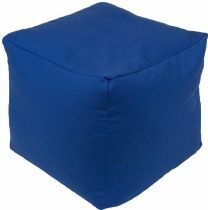 These solid poufs are available in many colors, creating a versatile accent for any indoor or outdoor space.